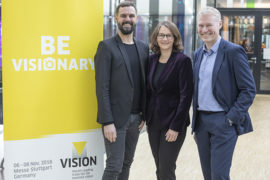 Industry experts agree that the importance and innovation potential of machine vision for automated production will continue to increase. 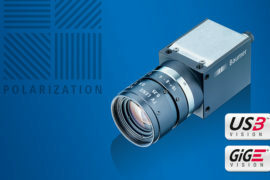 “The machine vision specification published in mid-2018, i.e. 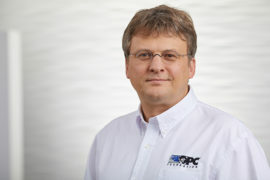 the Open Platform Communication Unified Architecture Companion Specification (OPC UA Vision), is promoting the innovation process in the machine vision industry,” said Florian Niethammer, VISION Project Manager. 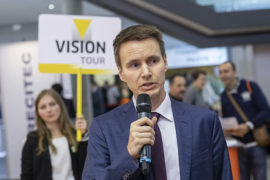 A large number of the more than 460 exhibitors at VISION will present their solutions for machine vision in Industry 4.0 from 6 to 8 November 2018. 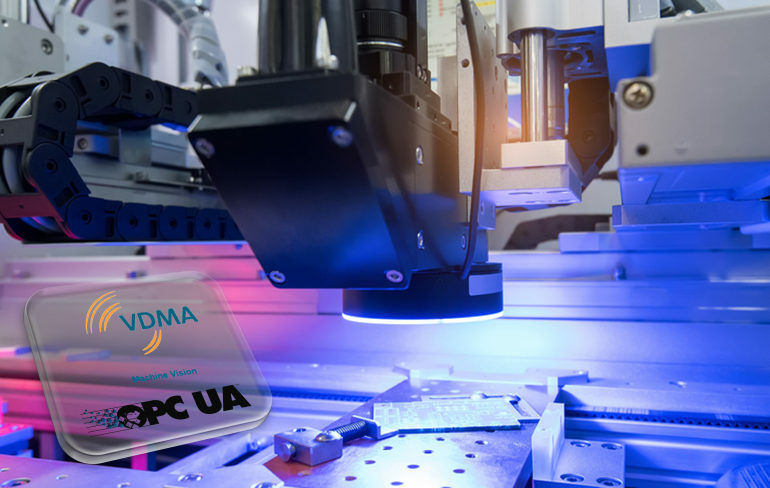 According to Dr. Horst Heinol-Heikkinen, Chairman of the OPC UA Vision Initiative of the German Engineering Federation (VDMA) and Managing Director of Asentics, the advantages for users are easier configuration and integration in existing automation systems. 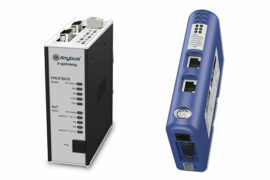 “Interoperability is the key to differentiation of our products in a networked Industry 4.0 world,” said Dr Heinol-Heikkinen. 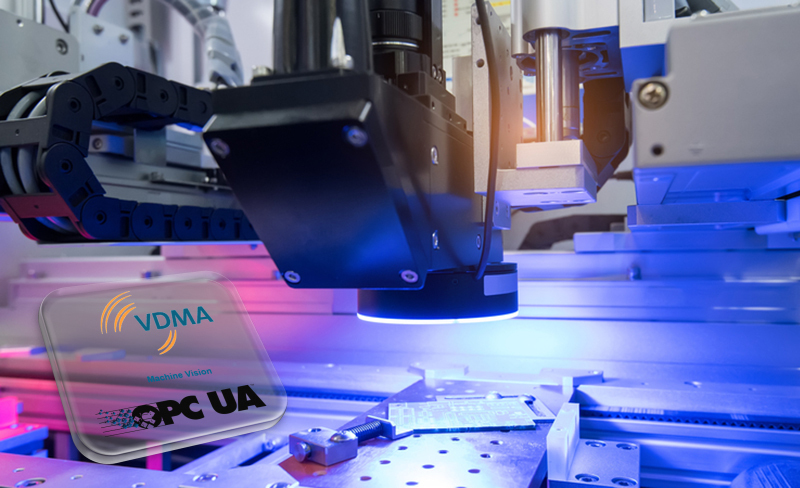 Karlheinz Hohm, Vice President R&D Industrial Automation at Isra Vision, also regards the current activities relating to OPC UA Vision in a positive light: “Easier integration of machine vision in automation makes production processes more efficient and also more flexible. 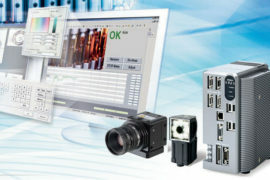 Since no expert knowledge whatsoever is needed for integration and use, users can quickly and easily automate their production themselves.“ The VISION exhibitor has already been offering plug & automate products for easier integration of machine vision in automation for some years now and was awarded the Innovation Prize of German industry in this respect in 2015.